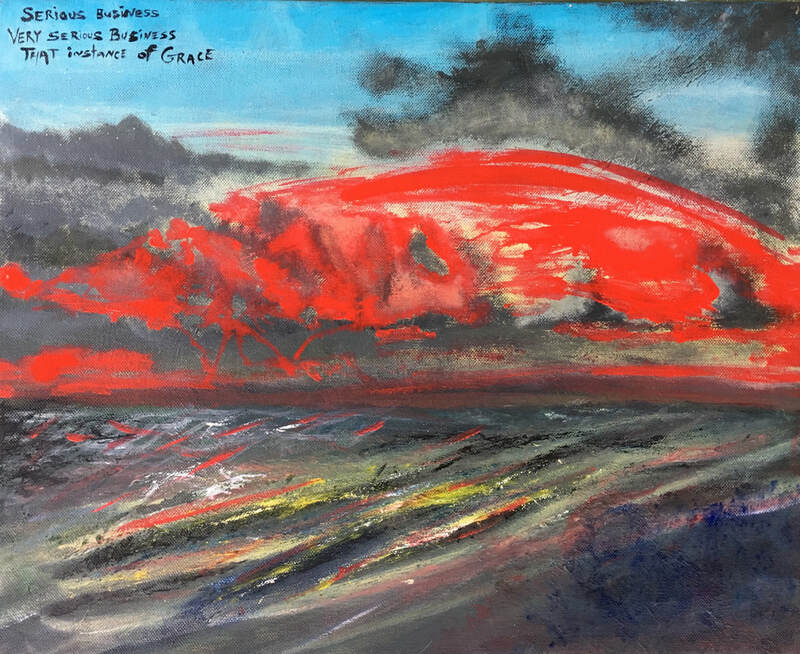 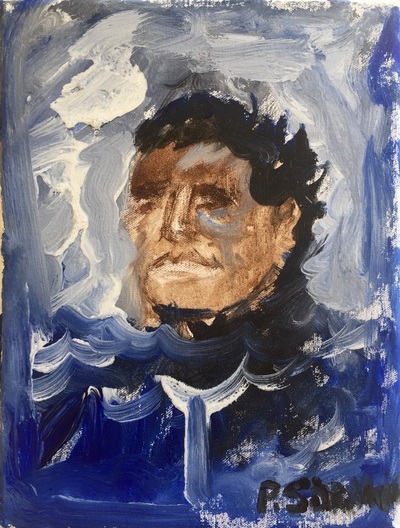 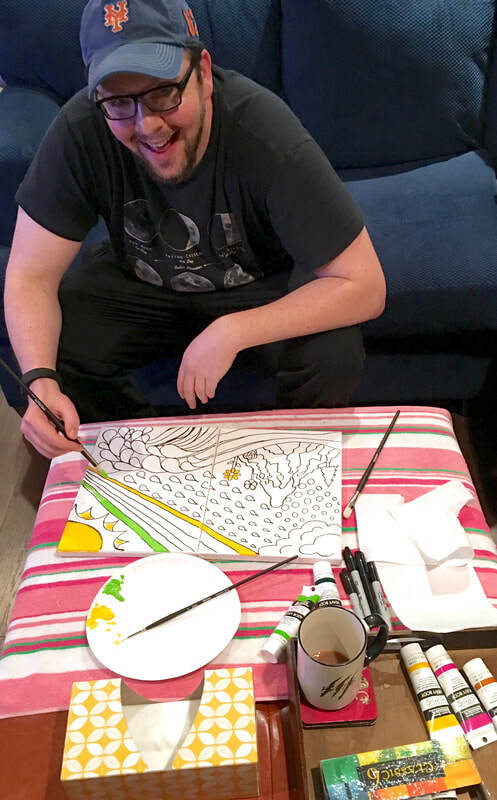 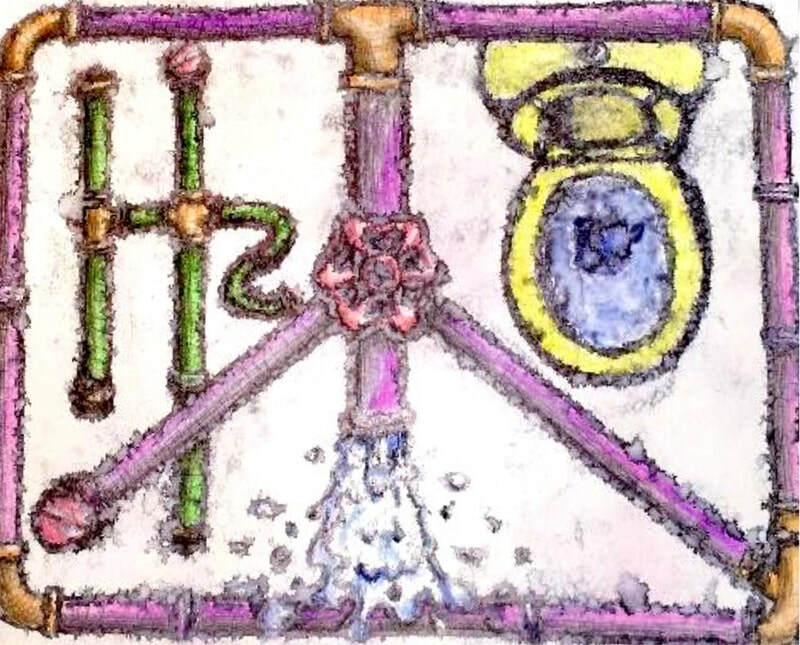 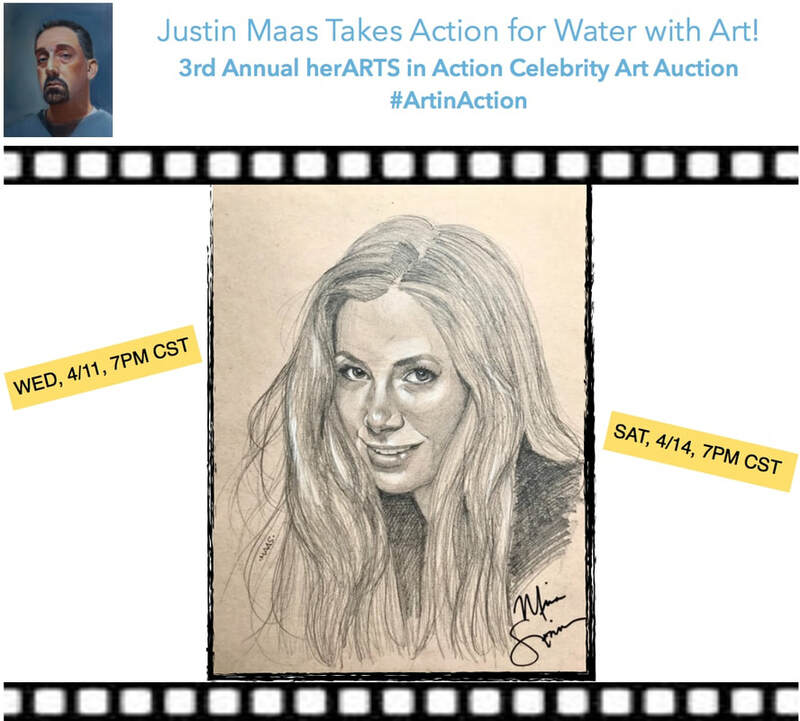 In 2016, actor and celebrity ambassador of herARTS in Action, Kristoffer Polaha, invited his friends to create a painting as a fundraiser and awareness campaign for World Water Day. 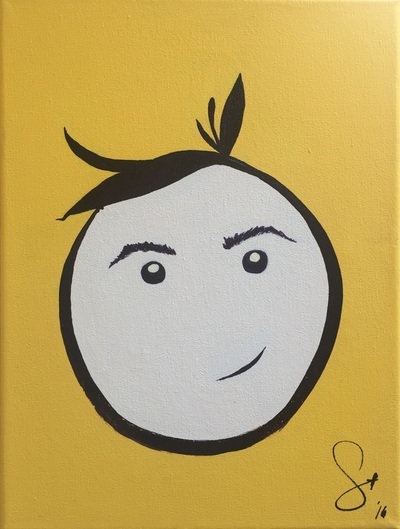 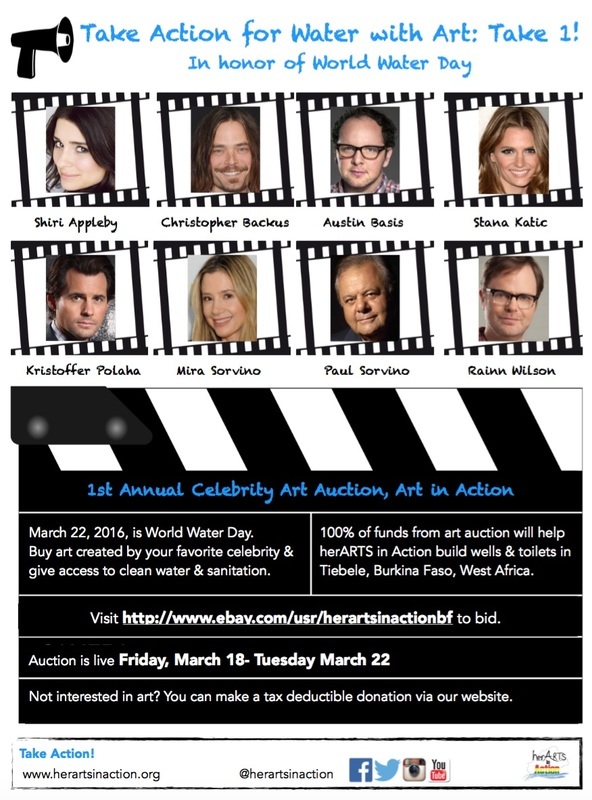 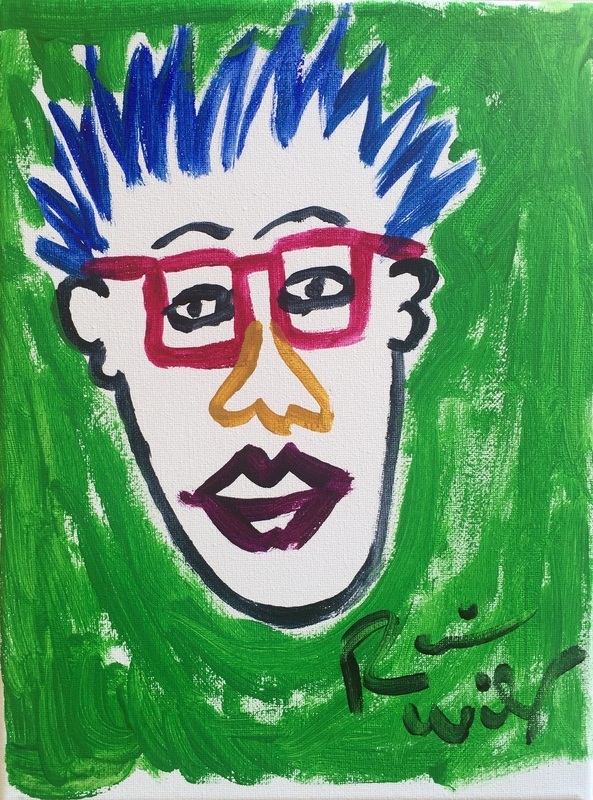 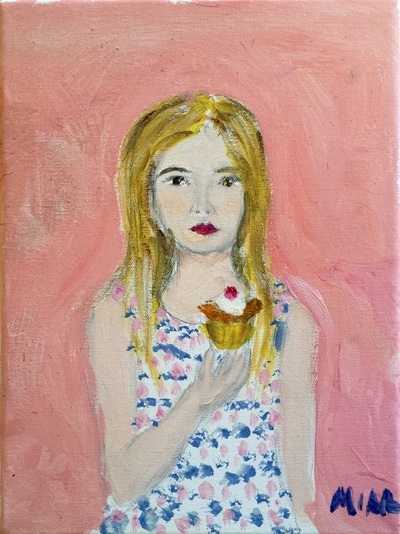 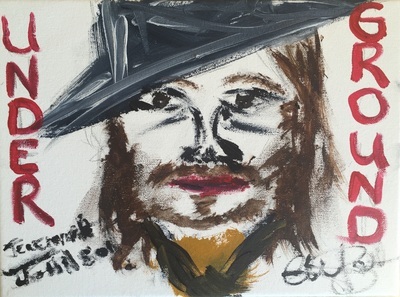 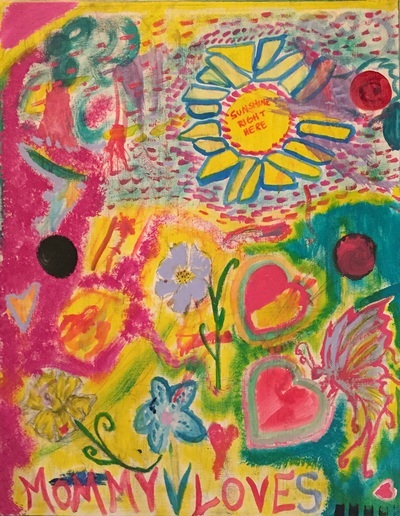 We held an online auction of the paintings created by Shiri Appleby, Christopher Backus, Austin Basis, Stana Katic, Kristoffer Polaha, Mira Sorvino, Paul Sorvino and Rainn Wilson in March 2016. 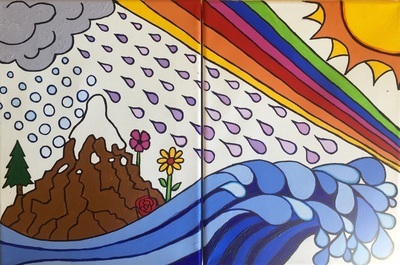 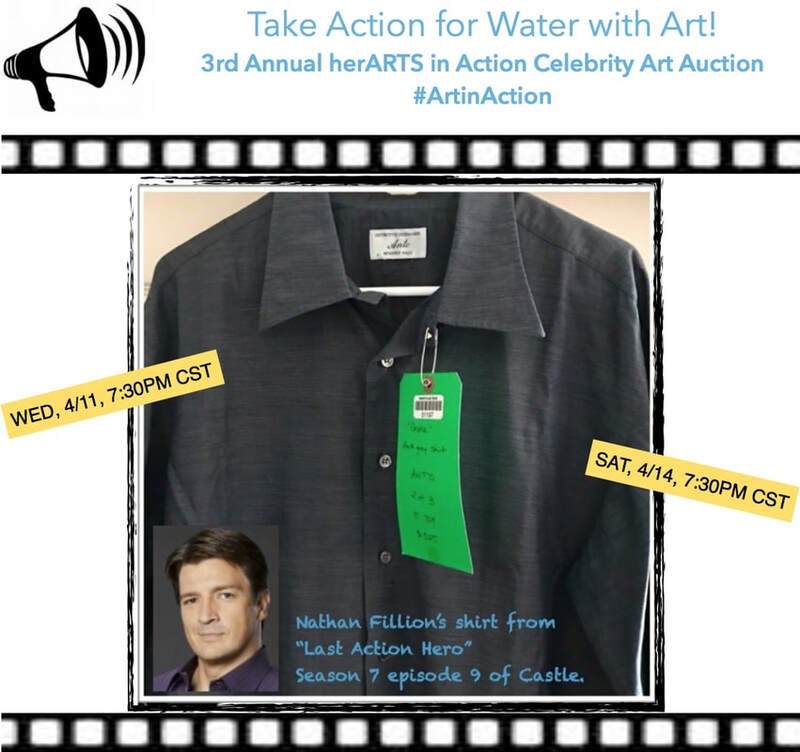 The first Celebrity Art Auction raised $10,457.47!!! 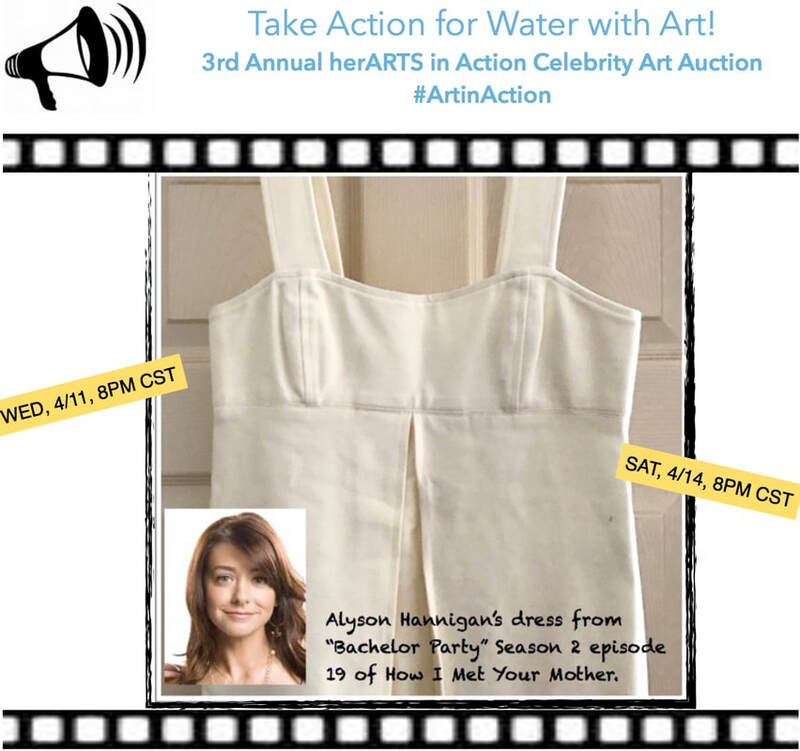 TAKE ACTION FOR CLEAN WATER: TAKE 3! 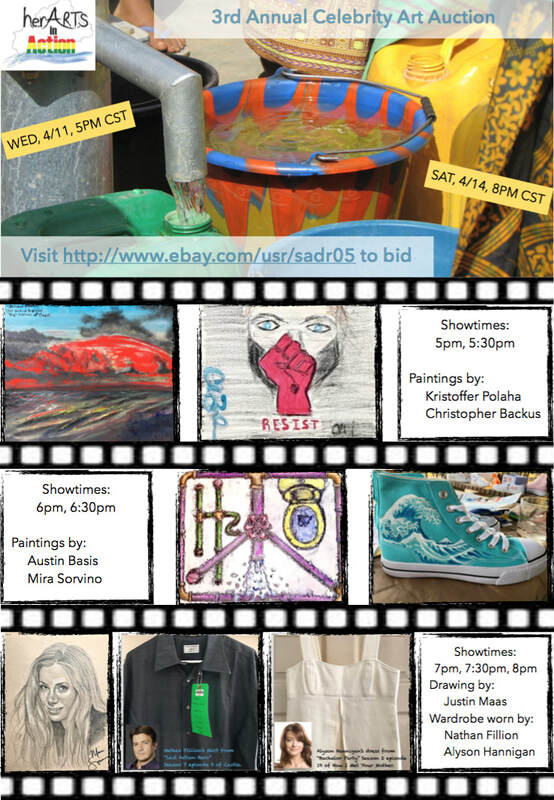 Bid Wednesday, April 11, starting at 5PM CST. Items roll out every half hour until 8PM CST. Bidding ends on Saturday, April 14. 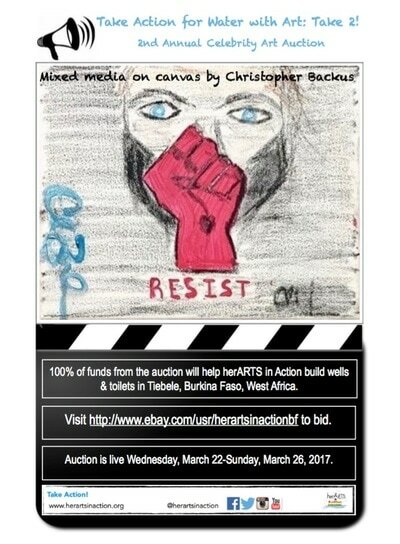 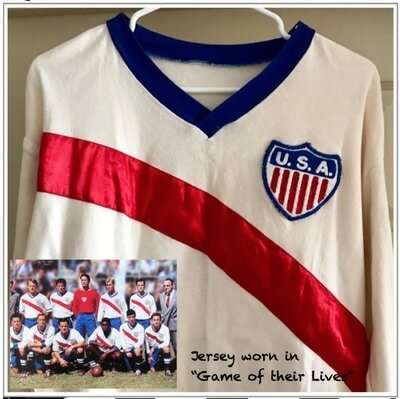 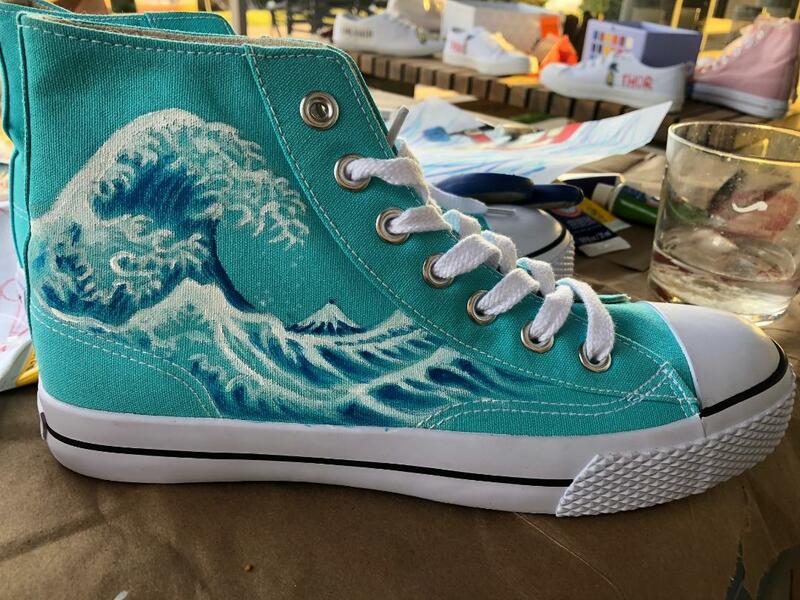 72 hours of bidding on each item. Bids start at $100. 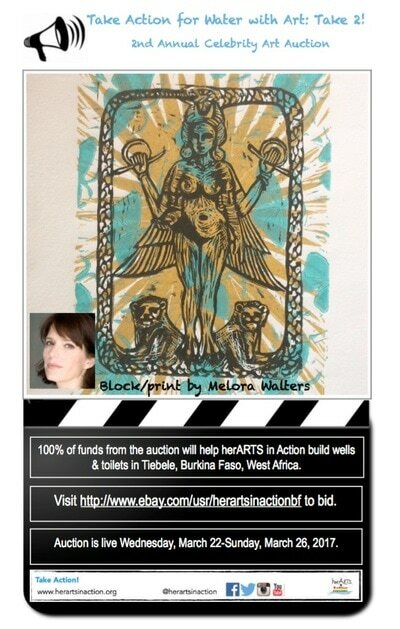 Please note the address change! www.ebay.com/usr/sadr05. Can't afford the bids? 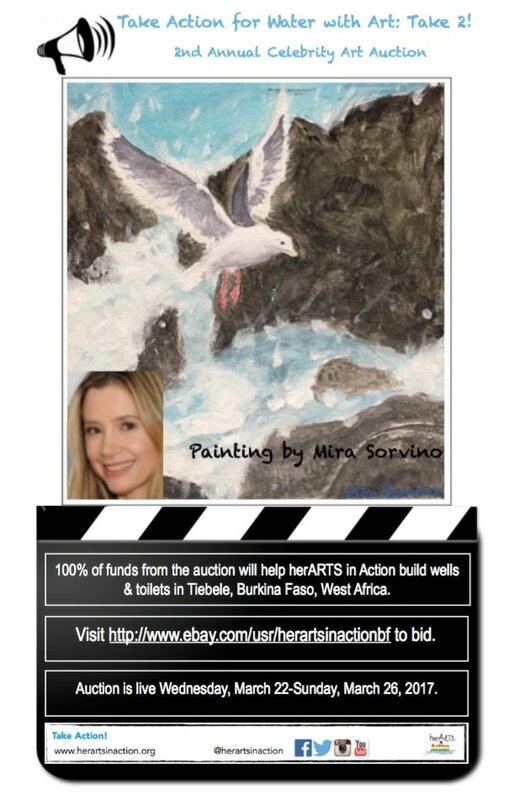 Please make a donation. Every dollar helps! 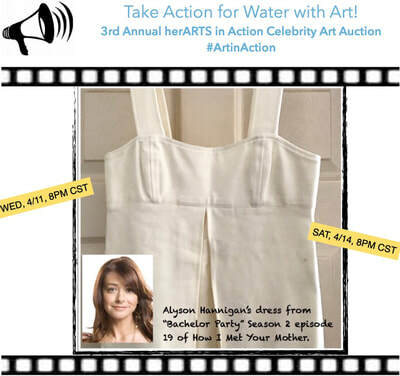 TAKE ACTION FOR CLEAN WATER: TAKE 2! 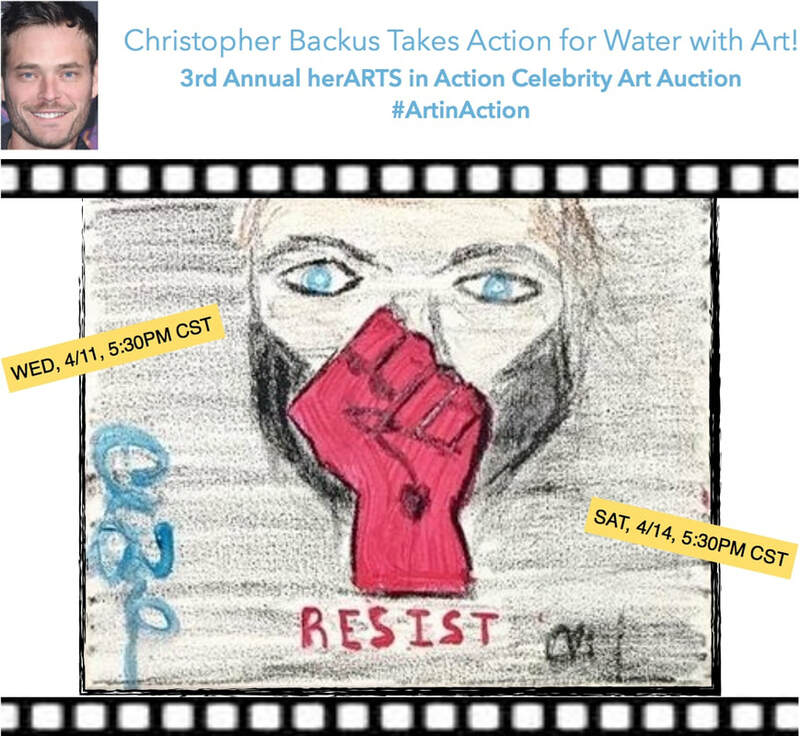 World Water Day, March 22, 2017 kicked off our 2nd Annual Celebrity Art Auction. 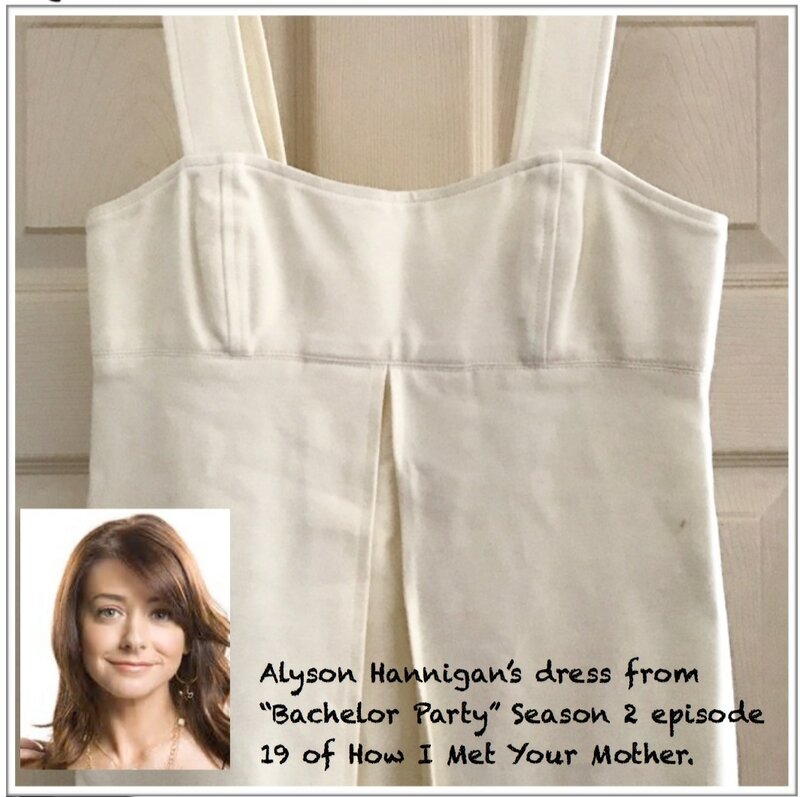 New this year was the addition of wardrobe worn in TV and movies. 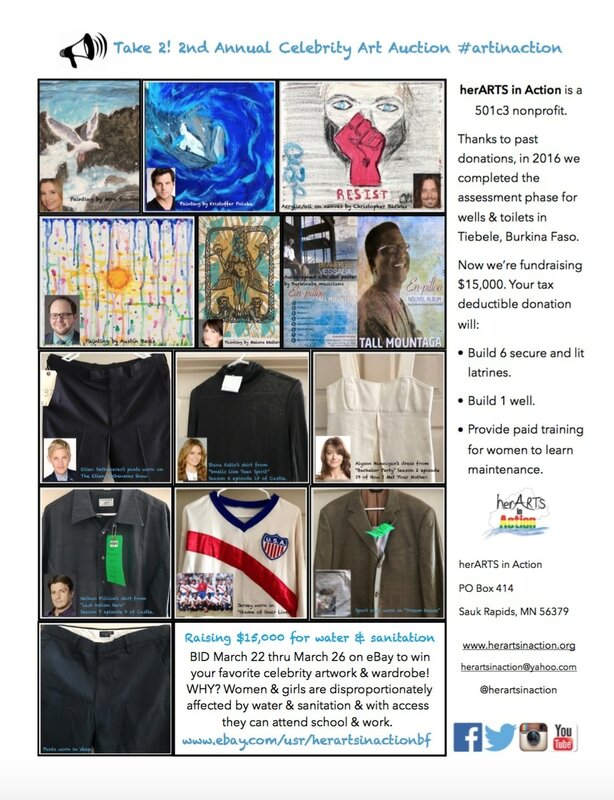 $2,460.50 was raised! 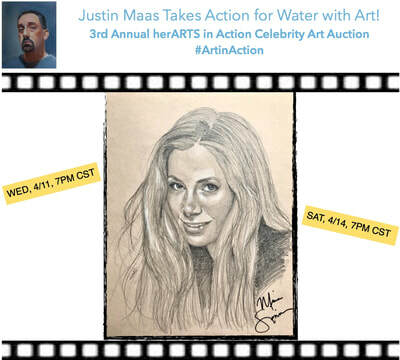 Kristoffer Polaha, Austin Basis, Mira Sorvino and Christopher Backus returned this year with their original paintings and were joined by new comer, Melora Walters. 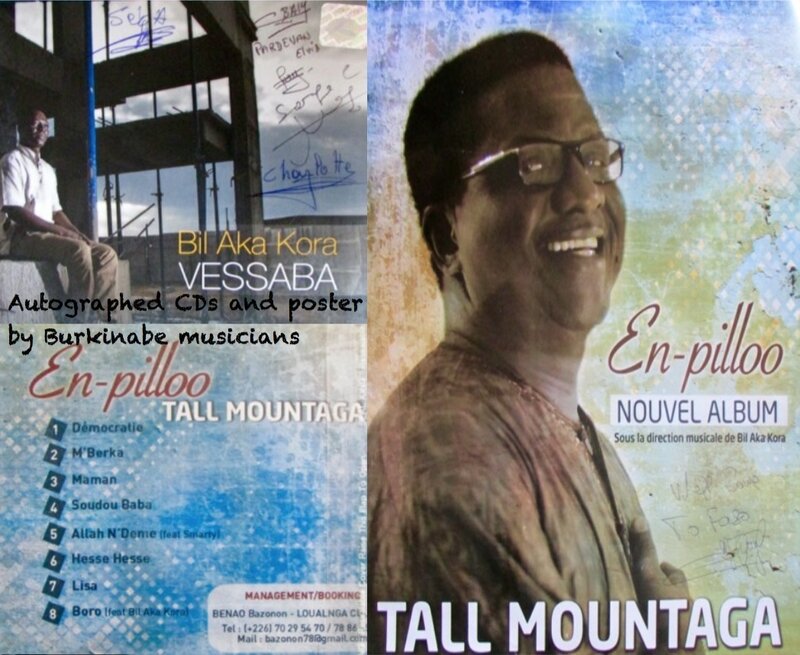 We also had autographed CDs and posters of Burkinabe musicians Bil Aka Kora and Tall Mountaga. 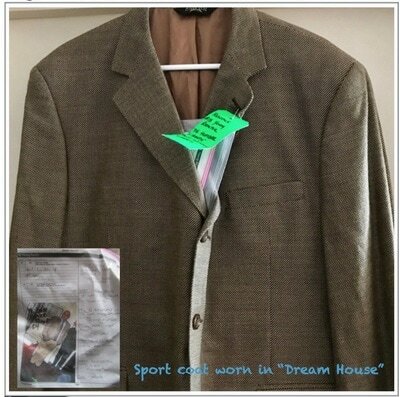 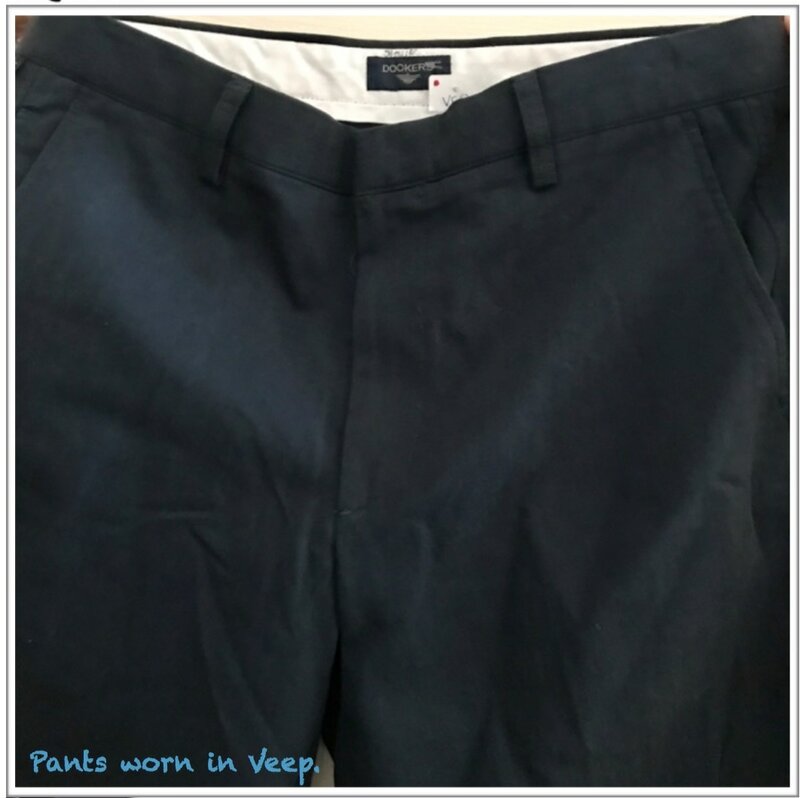 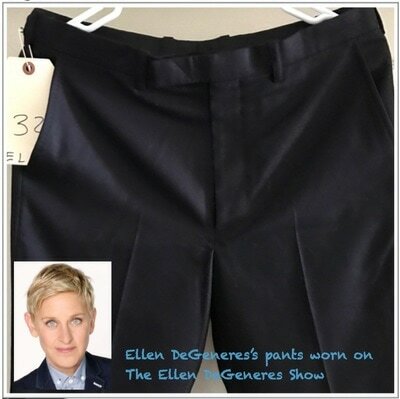 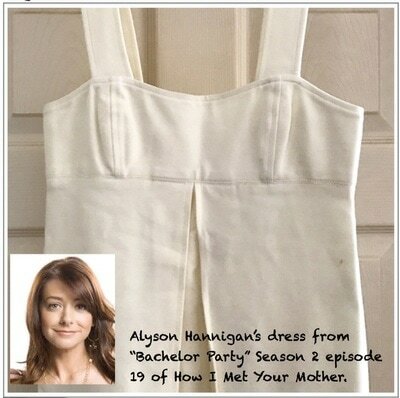 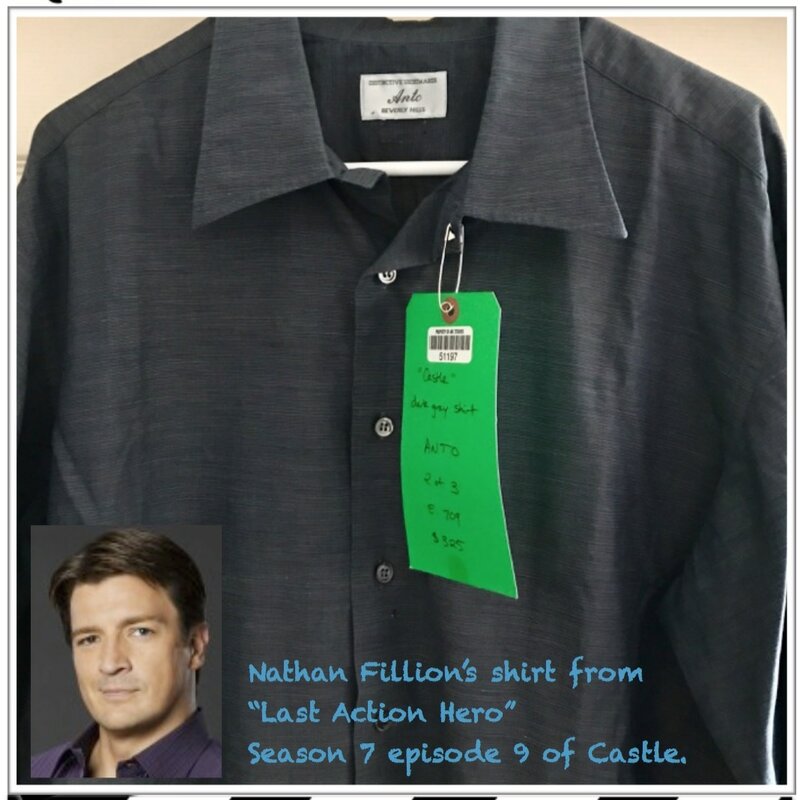 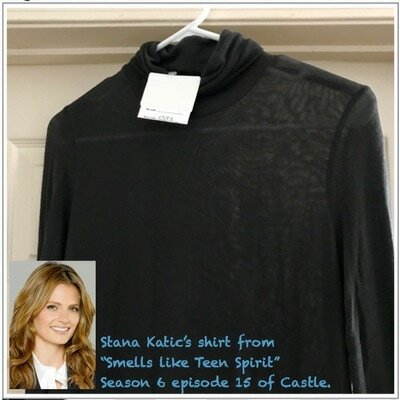 Wardrobe worn by Ellen DeGeneres, Stana Katic, Alyson Hannigan and Nathan Fillion and on the sets of VEEP, Game of Their Lives and Dream House were also available for auction.